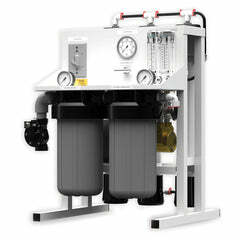 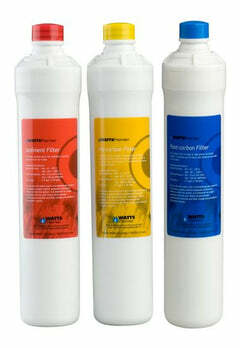 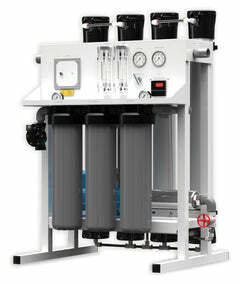 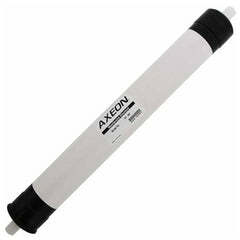 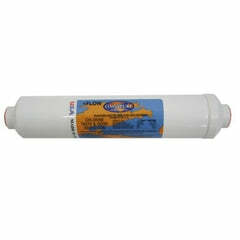 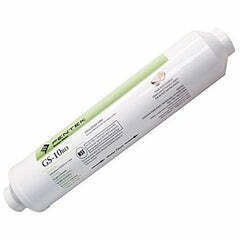 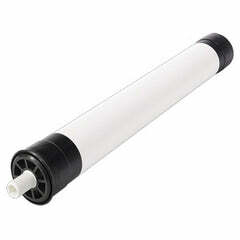 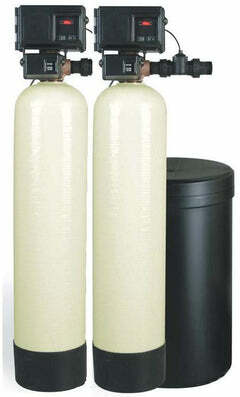 Clack 1191 In-Out Heads are designed for downflow filter applications or upflow pH neutralization. 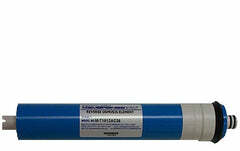 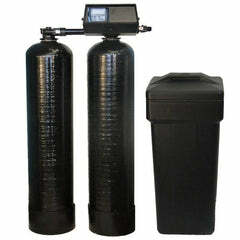 The 1" Head is fully ported to provide maximum flow rates. 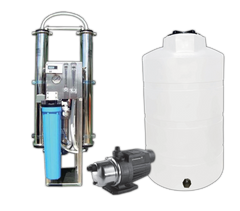 Easily adapt to standard plumbing connections or Clack's all-plastic, four­-way bypass valve. 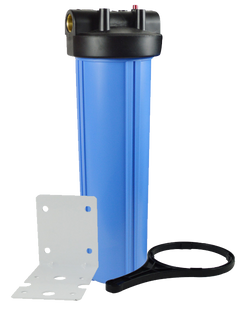 This head has a removable fill port cap to allow easy access to the media bed and a removable upper distributor basket providing access to the top of the riser pipe, allowing water to be drained from the tank when replacing media.